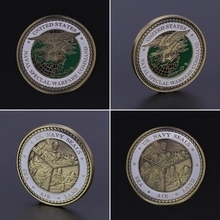 Commemorative coin is a collectible object that it is meaningful for collection enthusiasts. 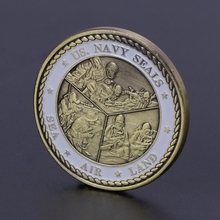 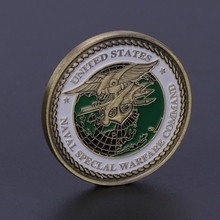 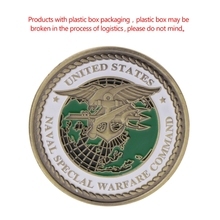 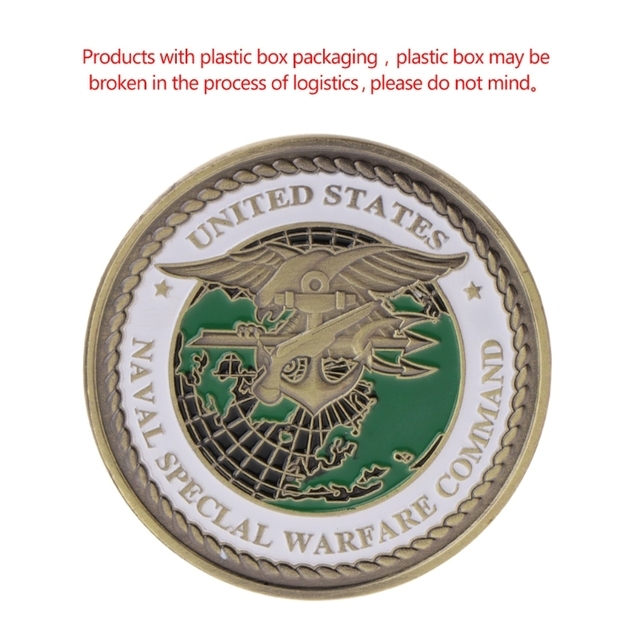 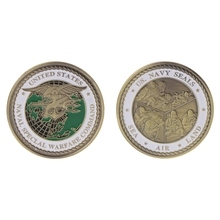 This type of coin is about US navy seals,which is an strong army. 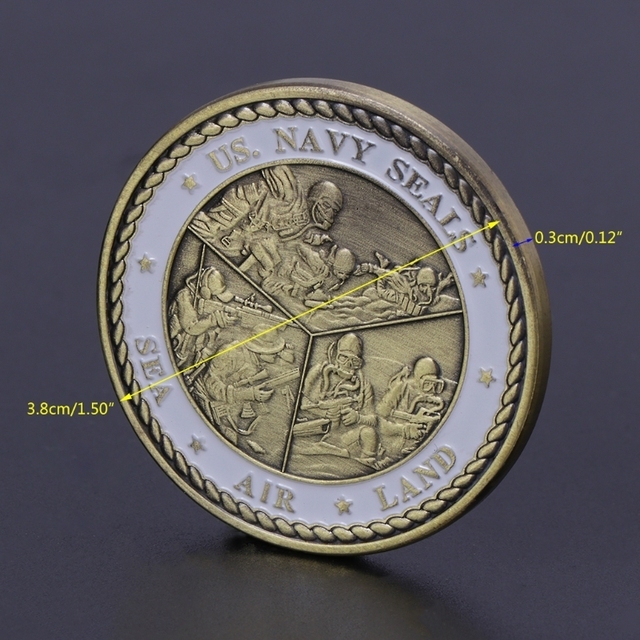 Made of plated alloy,it is high intensity and durable,convenient for vehicle.